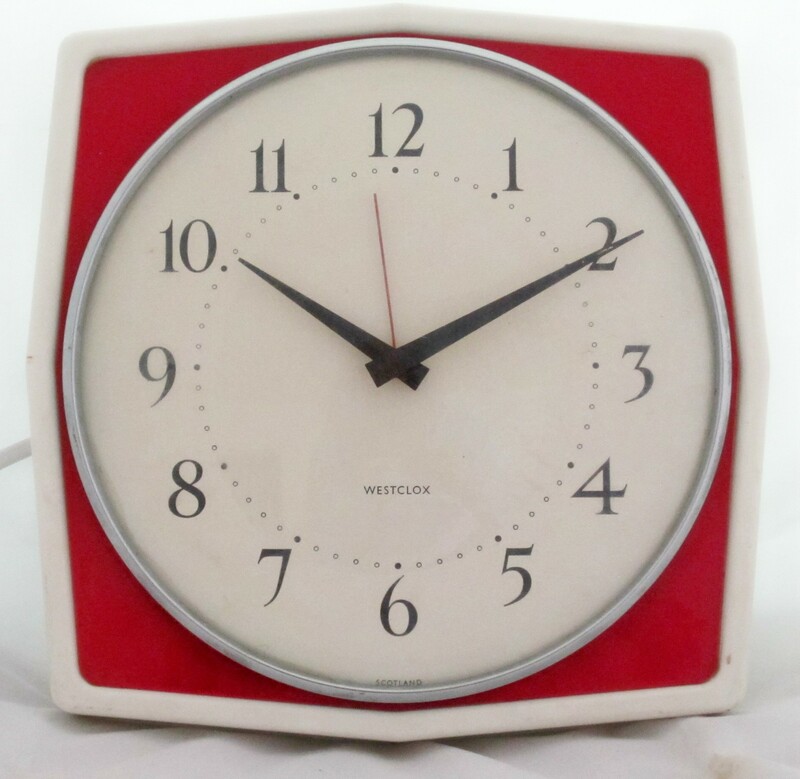 Plans to merge the Western Clock Company, later known as Westclox, and the Seth Thomas Clock Company were announced on 5 November 1930, and were approved on 12 November 1930. The plan called for the creation of a holding company, General Time Instruments Corporation, to hold and control both forms. Both firms continued to operate independently. 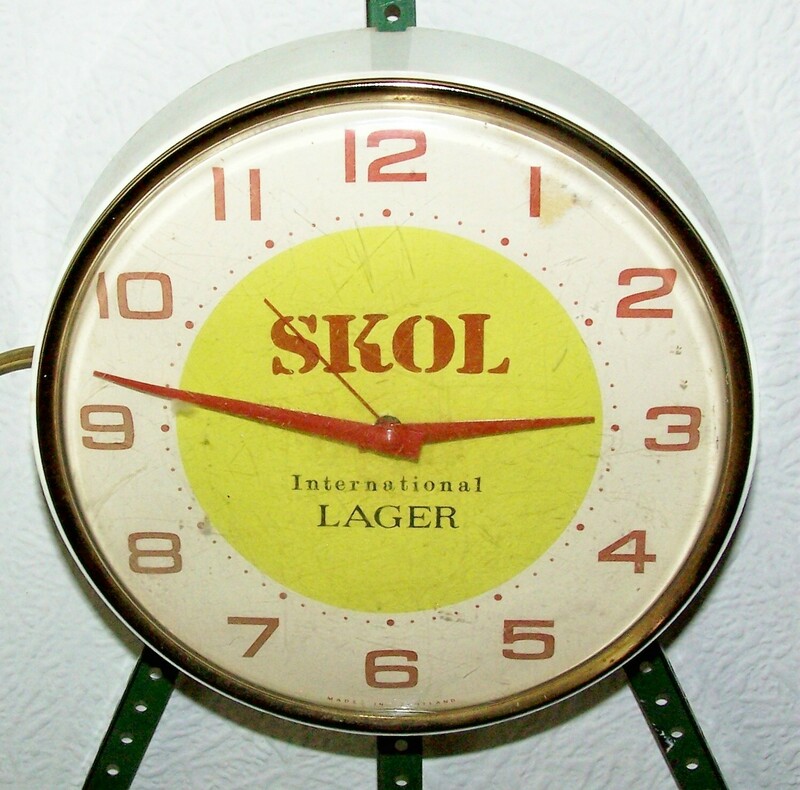 The holding company name was shortened to General Time Corporation in 1949. 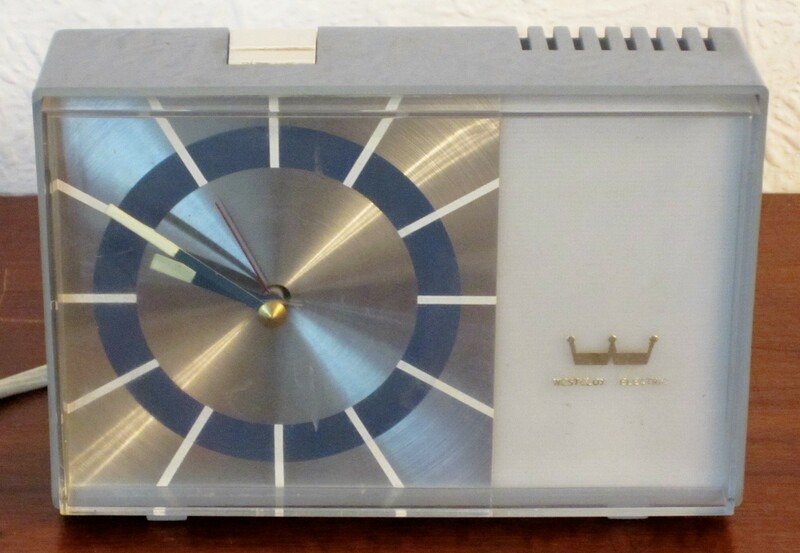 Westclox, based in La Salle, Illinois, USA, started making synchronous electric clocks in 1931. 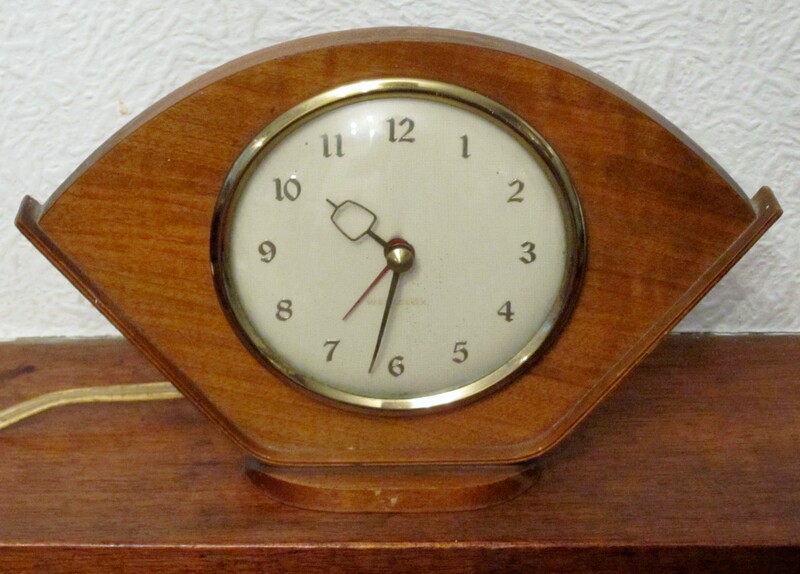 The first clocks were fitted with Sangamo movements, made by Westclox under licence. They started using their own design of synchronous motors in 1932. Non war production stopped in 1942, and normal production resumed in 1946. 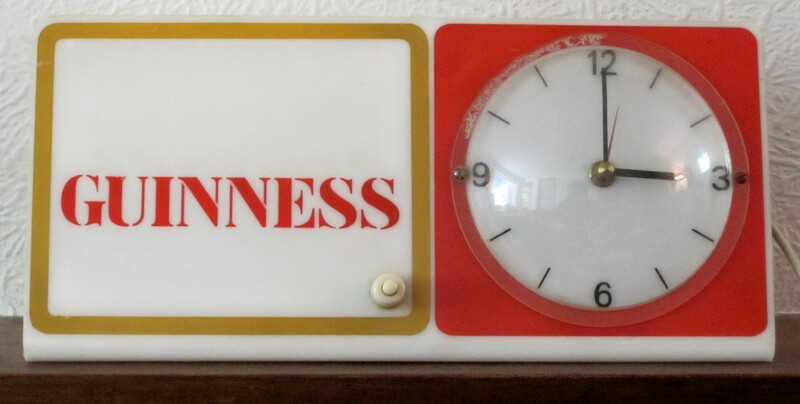 Westclox started making synchronous electric clocks in Dumbarton, Scotland in 1948. The company closed in 2001. For fuller information, and the history of the company, see LINZ J. Westclox electric. Atglen, PA: Schiffer Publishing Co., 2004. The book includes extensive information on individual models, up to 1970, including a picture gallery. Also see http://www.clockhistory.com. 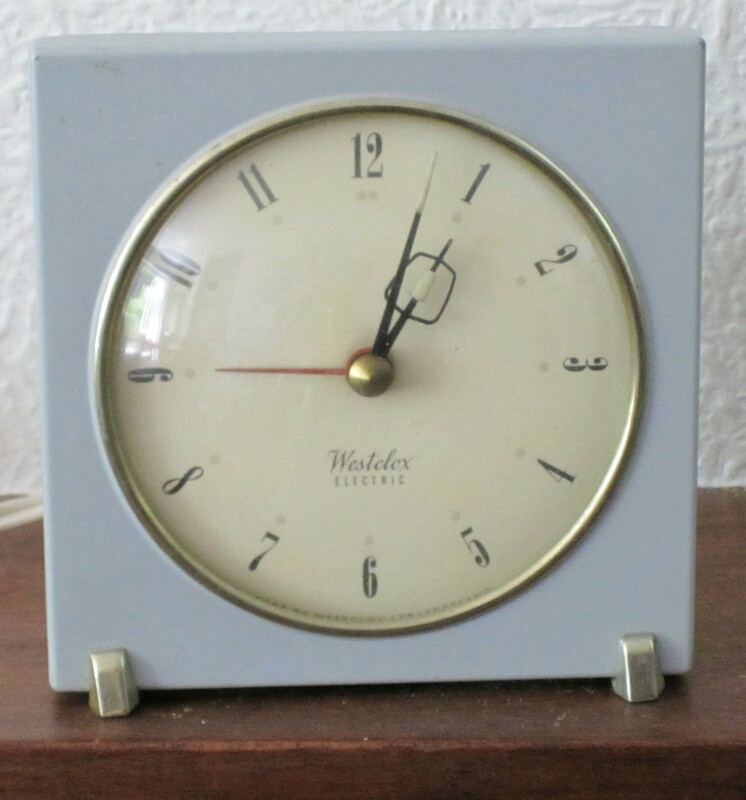 This includes a Westclox chronology, and points out that many of the Westclox advertising clocks on the market are fakes. 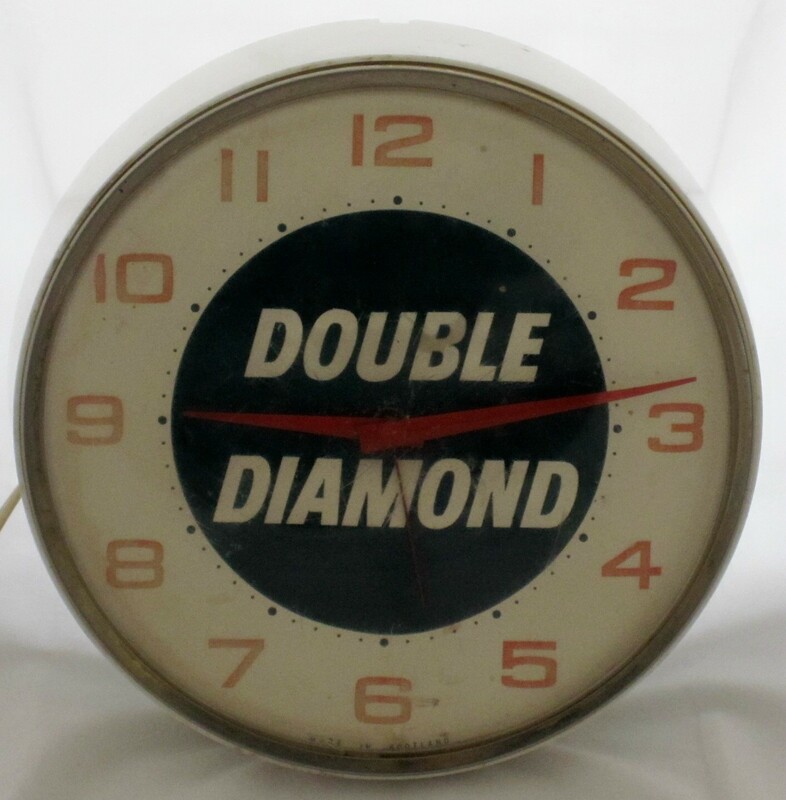 Most clocks made in the Dumbarton factory were branded Westclox, but some were branded General Time. 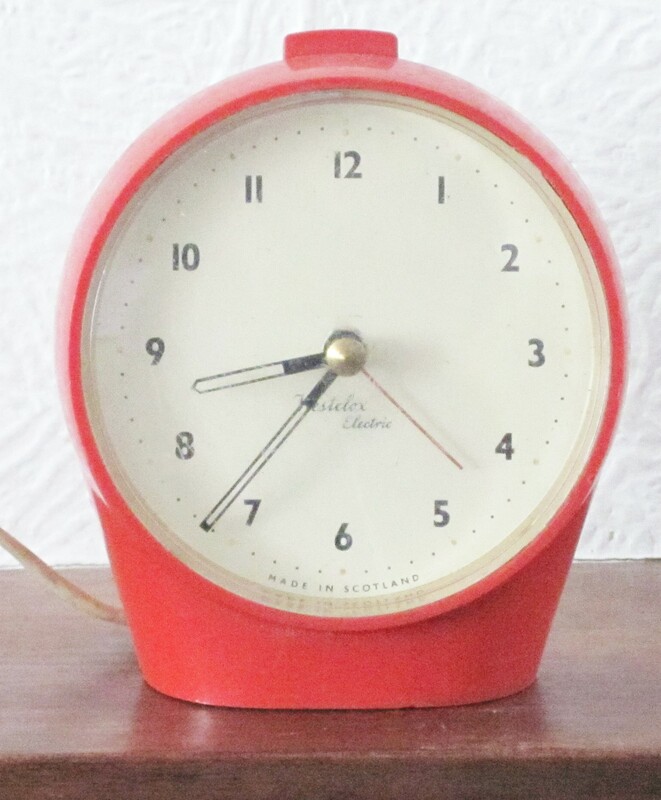 For more information on a clock click on the link. Model designations in the list, and in descriptions, are from Linz’ book, as are dates in descriptions.